Lost in Time Cover AND Behind the Scenes Shoot HERE! That’s how I felt watching this cover shoot. My goodness! That dude has some abs right? And here is the final cover!! Gorgeous gorgeous gorgeous. DYING over here. Right now I am finishing both Lost in Time and Wolf Pact. Both are incredibly fun to write and so exciting. I am totally obsessed with both and can’t wait for you guys to read! Lost in Time Cover Reveal and Behind-the-Scenes Shoot! 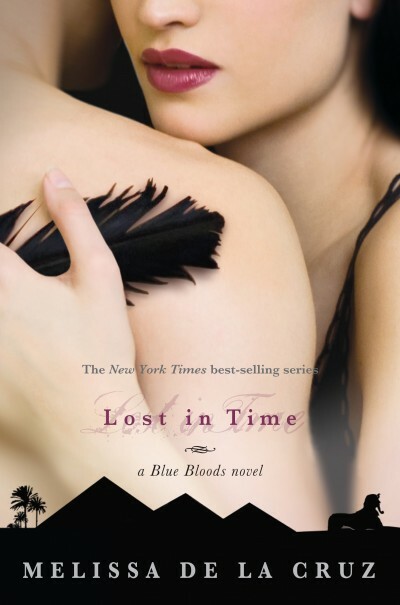 You can see the cover for the sixth Blue Bloods novel: LOST IN TIME over on MTV’s Hollywood Crush. Isn’t it awesome?? So hot, hot, hot!! Am knee-deep in the book right now, which is my favorite one yet. So excited for you guys to read it in October!